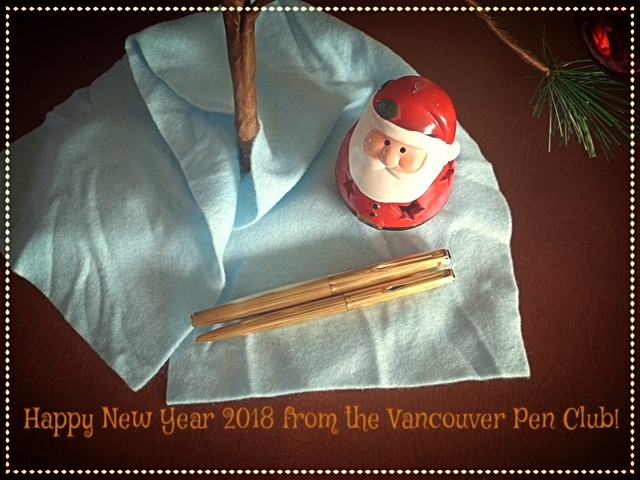 Vancouver Pen Club: Happy New Year! Vintage Aurora '98' cartridge-filling fountain pen & ballpoint (~click on image to enlarge~). There's a nice article on this model and its cousins (the famous Aurora '88' et al.) here.